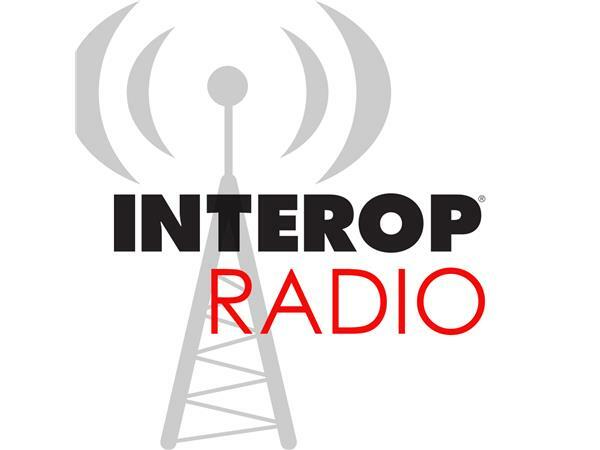 This week we bring you another double-length episode of Interop Radio. Both sides of the show feature incredible guests taking on important issues: It's just the kind of episode the Interop Community has been asking for! In the first half of the program we have a panel discussion on the technology that makes events like Interop possible (and valuable) for attendees and exhibitors alike. When it works, we don't see the technology at all but it's worth taking a closer look at the "invisible tech" that forms the foundation of the modern conference and expo experience. In the program's second half we're talking with Tim Titus, CTO of InteropNet partner Path Solutions. Tim has spent a lot of time thinking about the tools and process for solving problems in technology -- and his process can work for solving problems whether or not technology is the focus. Join us for a great show -- it's another in our innovative episodes leading up to Interop Las Vegas! Interop 2015 will take place from April 27th through May 1st at the Mandalay Bay Convention Center in Las Vegas, NV. More information and registration details are available online! Register with code RADIO for a $200 discount on Total Access or Conference passes, or get a FREE Expo Pass. In addition, join the Interop mailing list to get the latest news and special offers.